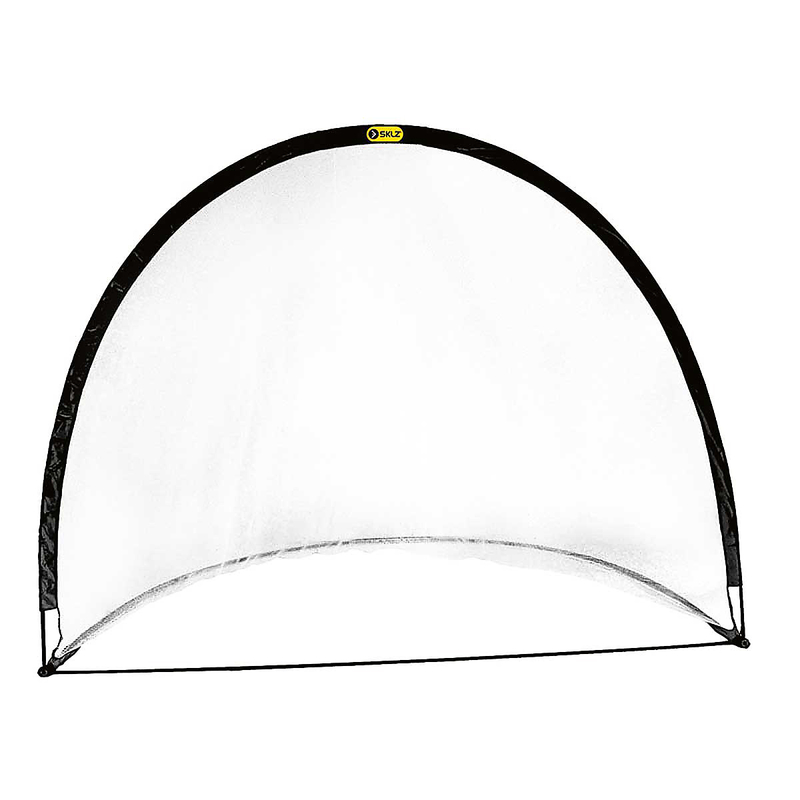 The SKLZ Practive Net is a freestanding multi-sport net. It is lightweight and easily portable. It is incredibly versatile. It sets up and breaks down quickly. It includes a conveniant and compact nylon carry bag and stability stakes.